“The real emancipatory potential of technology remains unrealised. 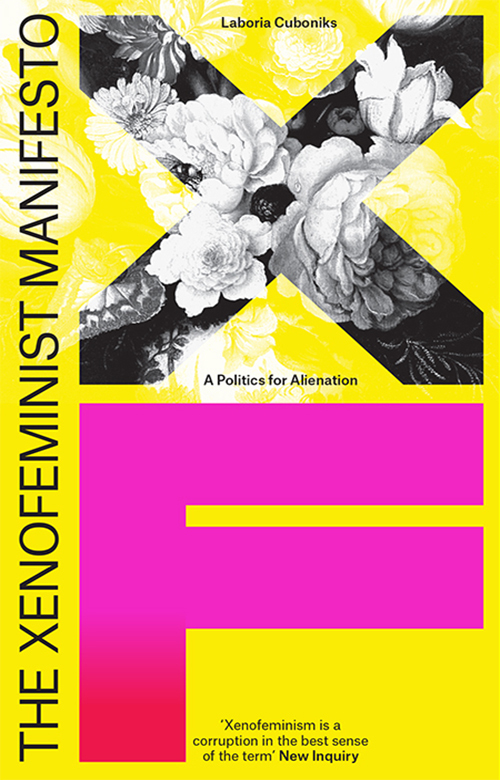 The Xenofeminist Manifesto calls for the scaling up of feminism. Contemporary feminism, it contends, is limited by its predominant investment in local and micropolitical action. What is needed is a feminism capable of systemic intervention. The Xenofeminist Manifesto propose that such a feminism must start from a new universal–one no longer coded as cis, straight, white, and male–with Xenofeminism as its theoretical and technological platform. Drawing on queer and transfeminist theory, as well as philosophical rationalism, against nature and biological essentialism, the feminist collective Laboria Cuboniks instead invest in alienation and the anti-natural, in seizing technology and in embracing the desire for an alien future. “In the summer of 2018, a German artist, famous for having a past as cyberfeminist and a present as technofeminist, was invited to Stuttgart in the South of Germany, to create an exhibition dealing with issues of gender and technology as part of a large festival. 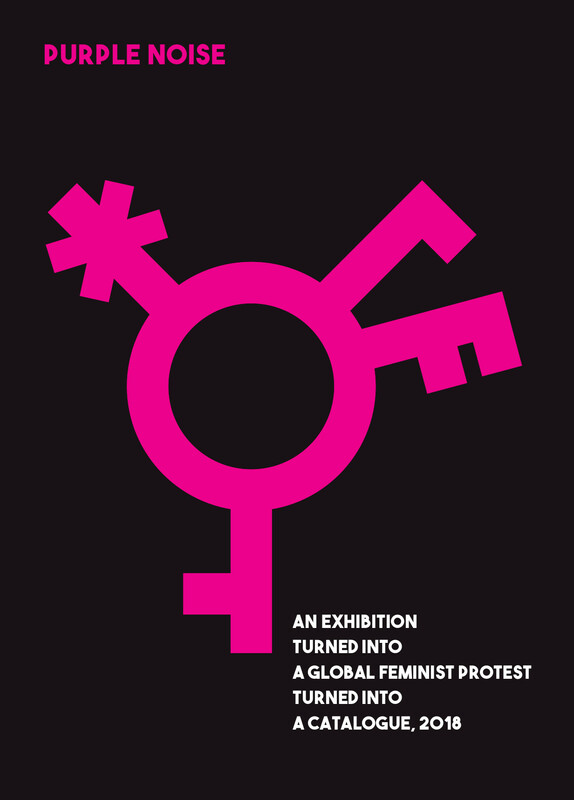 During her research, she got in touch with numerous fellow artists and activists, and in a process of collective realization, they found that the time has come, not for another exhibition, but for a global technofeminist upheaval. Produced for Monoskop’s Exhibition Library in the 2018 Seoul Mediacity Biennale, 6 September–18 November 2018 at the Seoul Museum of Art. “Die schönen Kriegerinnen versammelt sieben aktuelle technofeministische Positionen aus Kunst und Aktivismus. Auf höchst unterschiedliche Weise erweitern diese die Denk- und Handlungsansätze des Cyberfeminismus der 1990er Jahre und reagieren damit auf neue Formen von Diskriminierung und Ausbeutung. Geschlechterpolitik wird unter Bezugnahme auf Technologie verhandelt, und Fragen der Technik verbinden sich mit Fragen von Ökologie und Ökonomie. 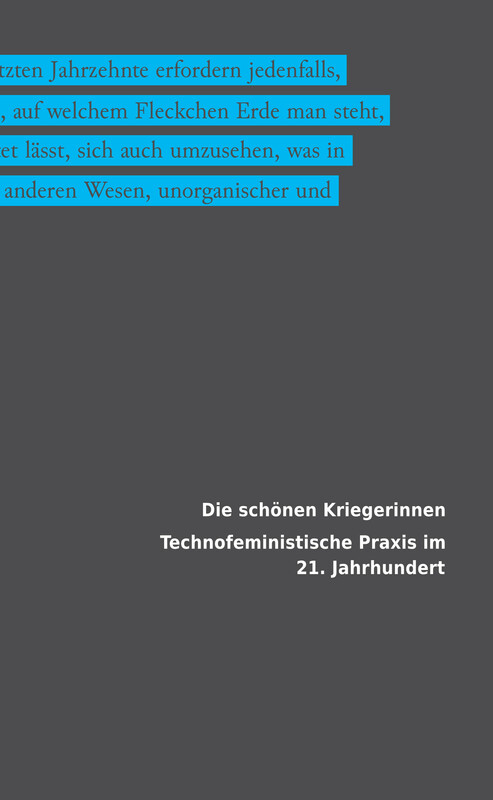 Die unterschiedlichen Positionen um diesen neuen Techno-Öko-Feminismus verstehen ihre Praxis als Einladung, an ihre sozialen und ästhetischen Interventionen anzuknüpfen, dazuzukommen, weiterzumachen, nicht aufzugeben.